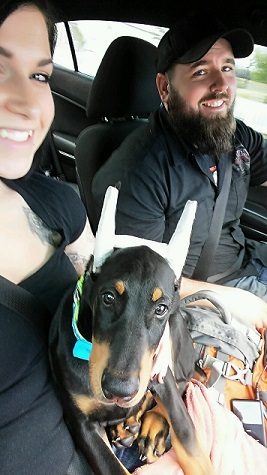 Hello Unregistered ! 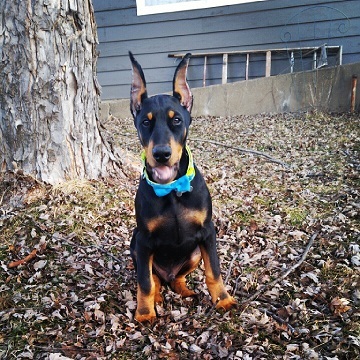 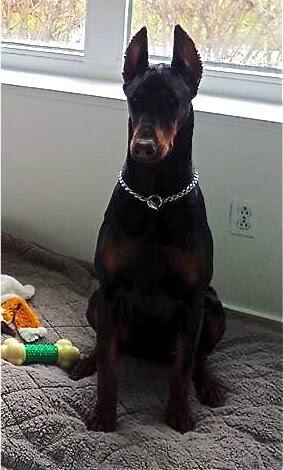 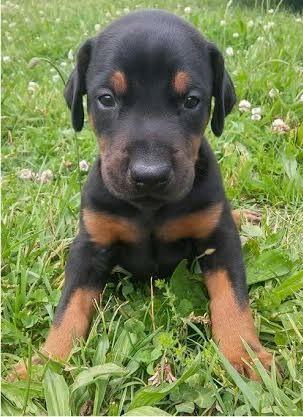 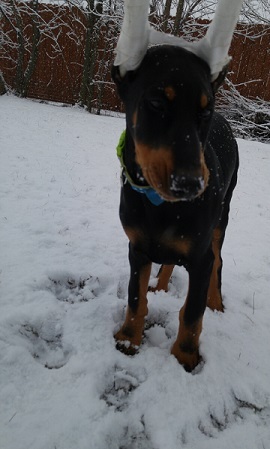 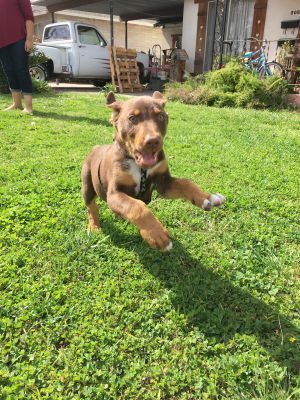 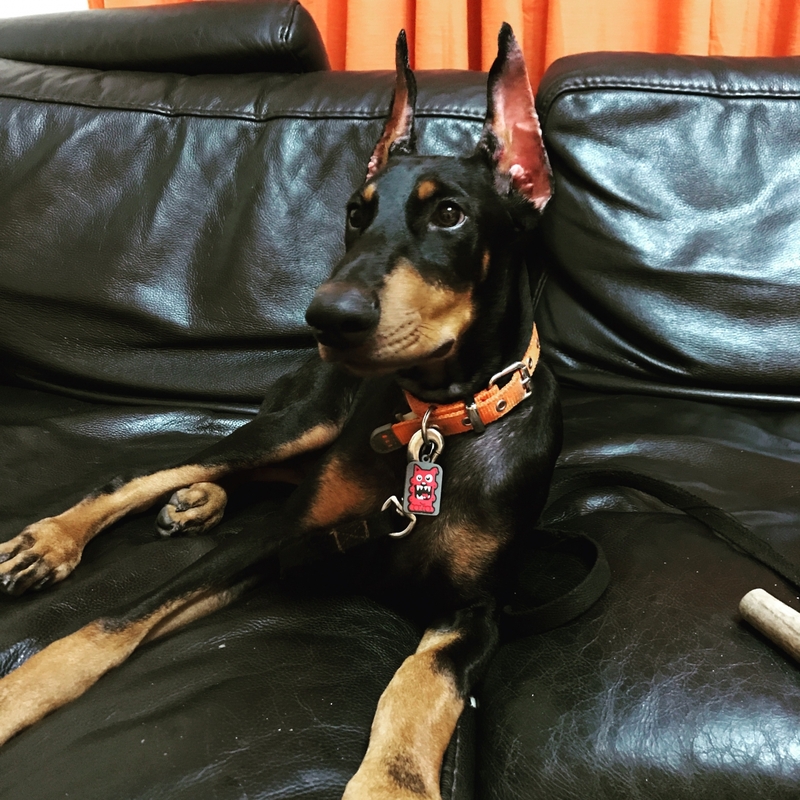 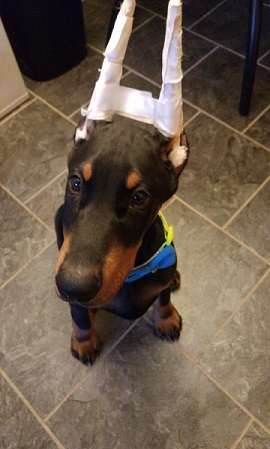 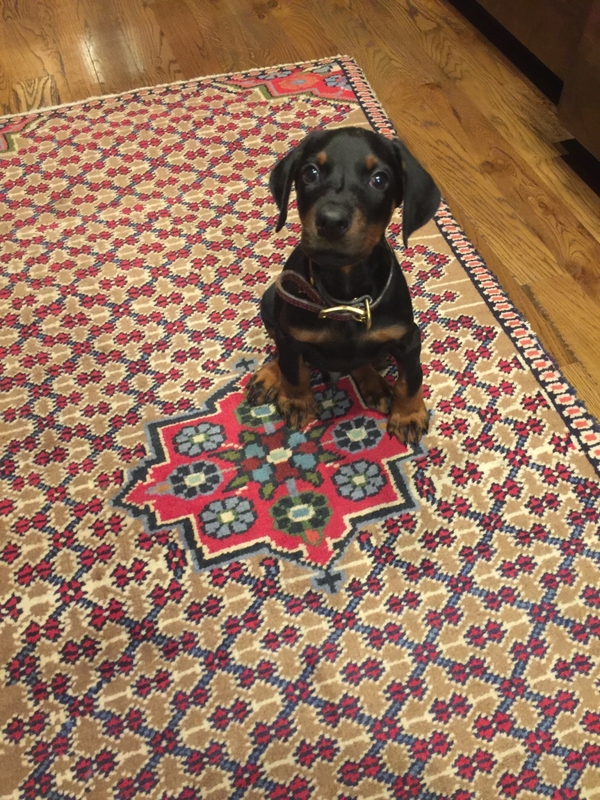 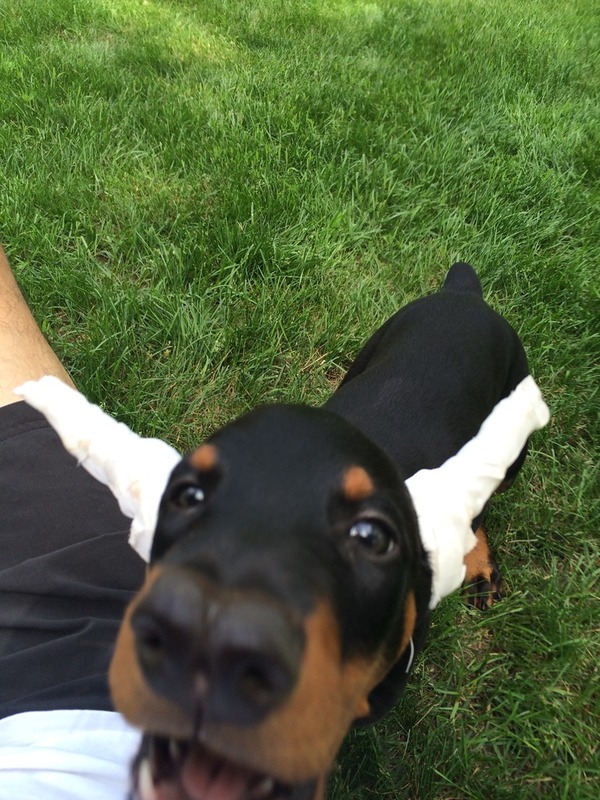 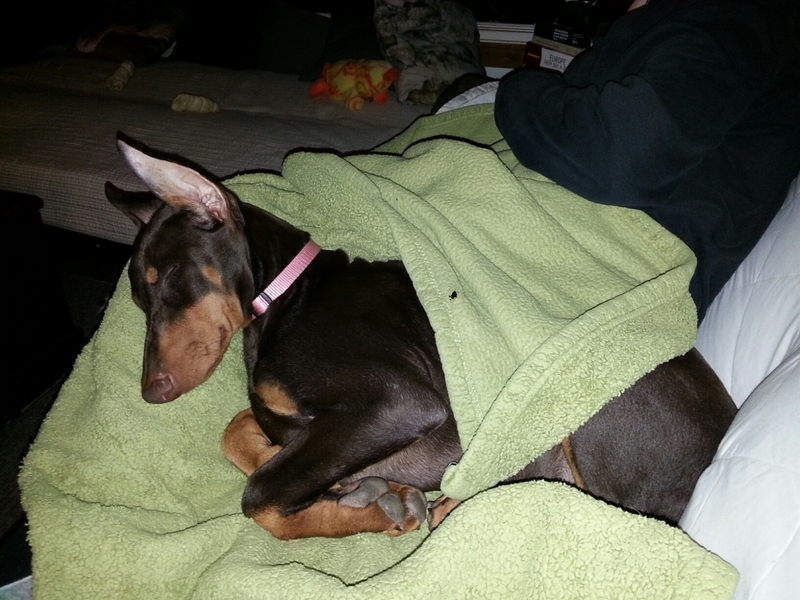 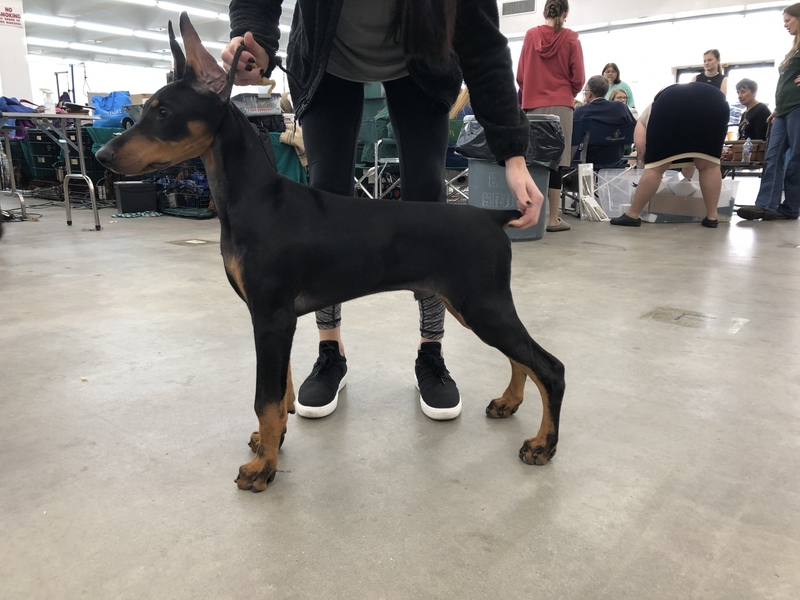 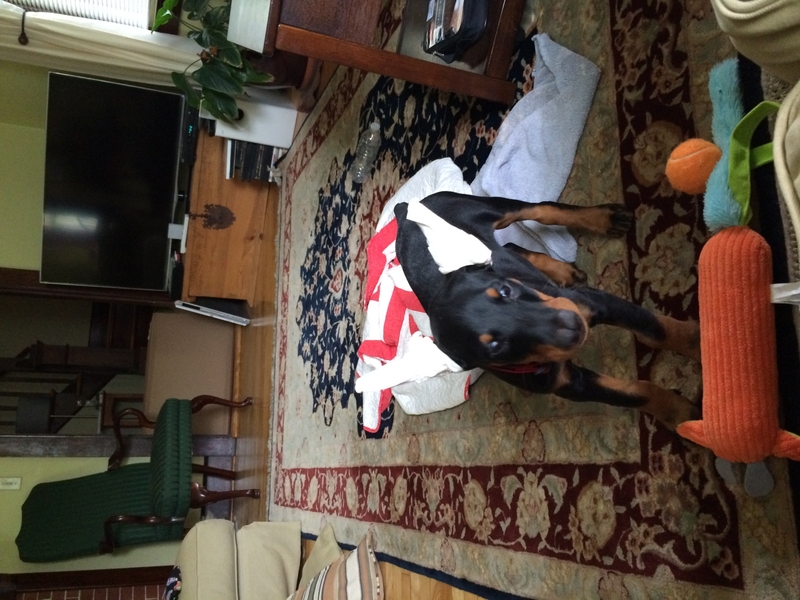 Welcome to DobermanTalk.com Photo Gallery. 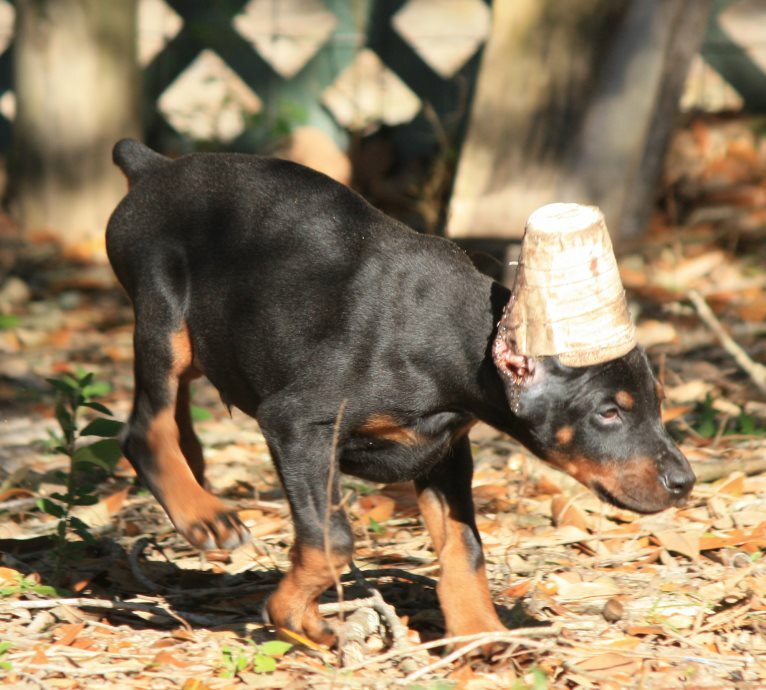 Please enjoy your stay and feel free to browse our images of Dobermans. 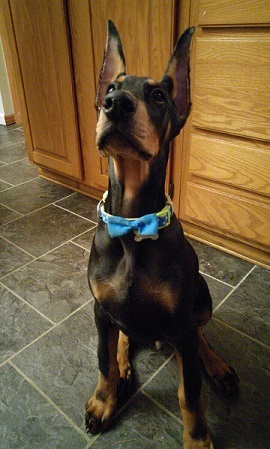 We encourage you to upload your photos and start your own gallery today.